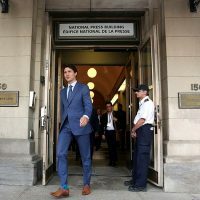 It’s time for Canada to act. 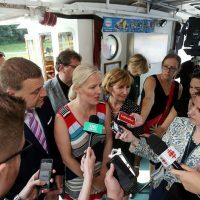 We have a legal obligation to do our part to achieve the Paris Agreement target. We have an economic obligation to wean ourselves off fossil fuels as countries like China, India and Brazil invest heavily in renewable energy. And we have a moral obligation to leave the world a better place than we found it. A key piece of nation-building energy infrastructure is our east-west electricity grid. We need to be able to buy and sell electricity, particularly renewably generated electricity, not only north to south but across Canada. 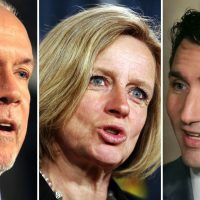 But none of this is happening because we are arguing about spending upwards of $15-billion on buying a 65-year-old pipeline and building a new one. 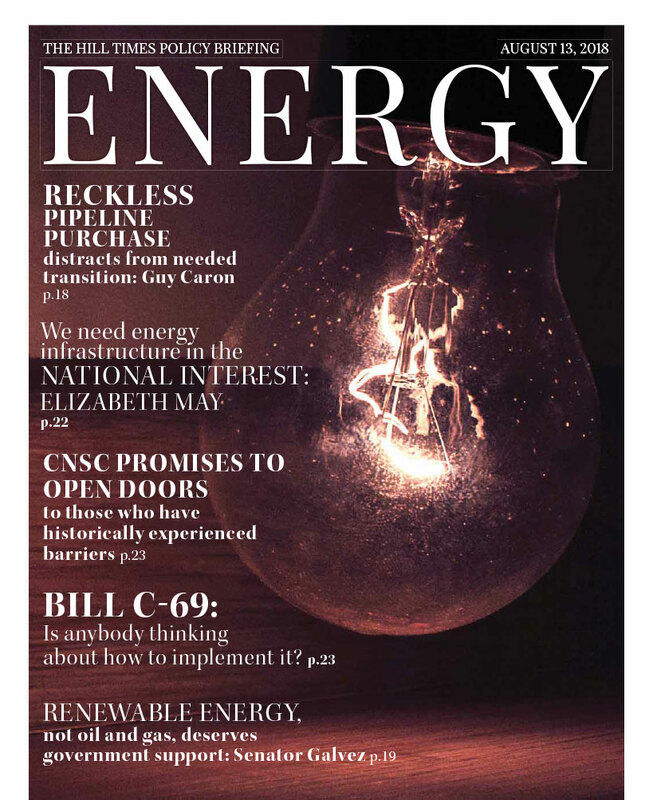 The government now owns the old pipeline. We can’t go back. But every gambler should know that losing your car is no justification for betting your house. 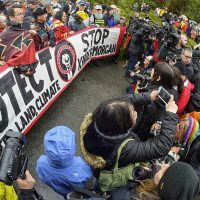 By giving British Columbia the ability to say no, we would likely prevent a bigger loss. And we would also give Quebec with the capacity to protect its territory and population. That’s the essence of Bill C-392: respect and precaution. 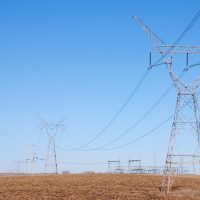 As the United States becomes less of a market for Canadian electricity, questions remain over whether an increase in interprovincial trade is a 'priority' for provinces, says one expert. The world is slowly but surely moving to a low-carbon economy, one where new technologies will phase out our heavy dependence on oil, coal, and natural gas and shift to clean electricity based on renewables such as hydro, solar and wind as well as nuclear. But Canada has to take some bold moves to get on board, writes David Crane. 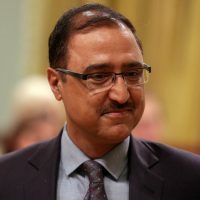 New Natural Resources Minister Amarjeet Sohi highlights commitments to nuclear power, renewables, increased trade in the world and between provinces, and natural gas. 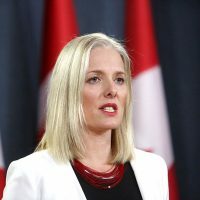 Justin Trudeau and Liberals promised to take real action against climate change. 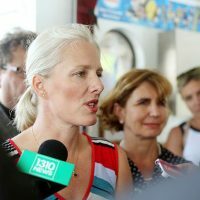 Recklessly investing $4.5-billion of public money in a pipeline project instead of investing in the future of clean energy is certainly not the way to deliver on that promise. 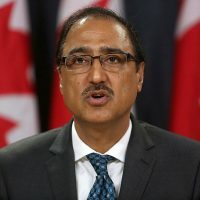 Justin Trudeau is finally recognizing what I’ve been saying for years now—and what our committee highlighted in two of its most recent reports—that a carbon price will hurt the competitiveness of our major industrial players.